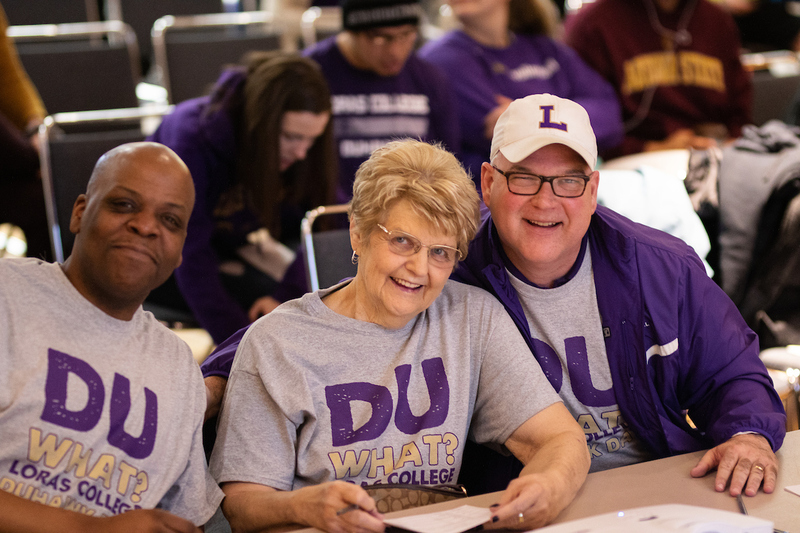 DUBUQUE, Iowa – For the seventh consecutive year, Loras College and its vast community of students, faculty, staff, alumni and friends, came together to celebrate Duhawk Day Wednesday, March 13. Once again, the Loras community came out in full support, totaling 1,895, 445 more than the goal of 1,450. 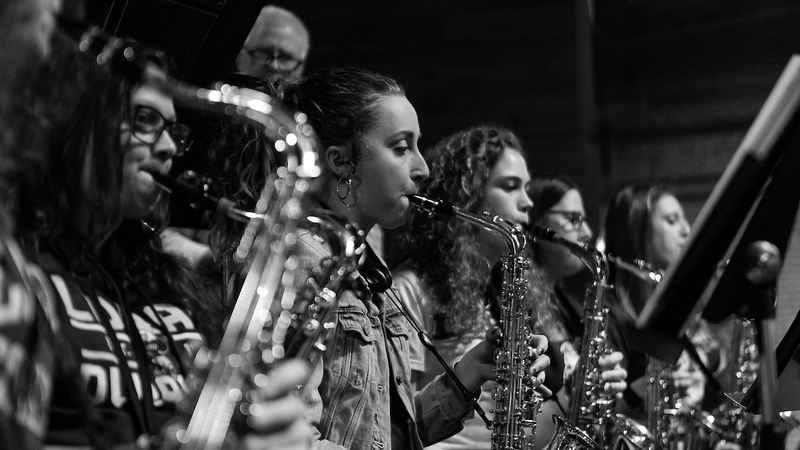 Since 2013, Duhawk Day has provided an opportunity for the Loras community to come together and celebrate, unite and support Loras College with philanthropy at the core to better provide for current and future generations of Duhawks. Despite Facebook and Instagram being out of service during much of the day, Duhawks still managed to share their love and pride for Loras. 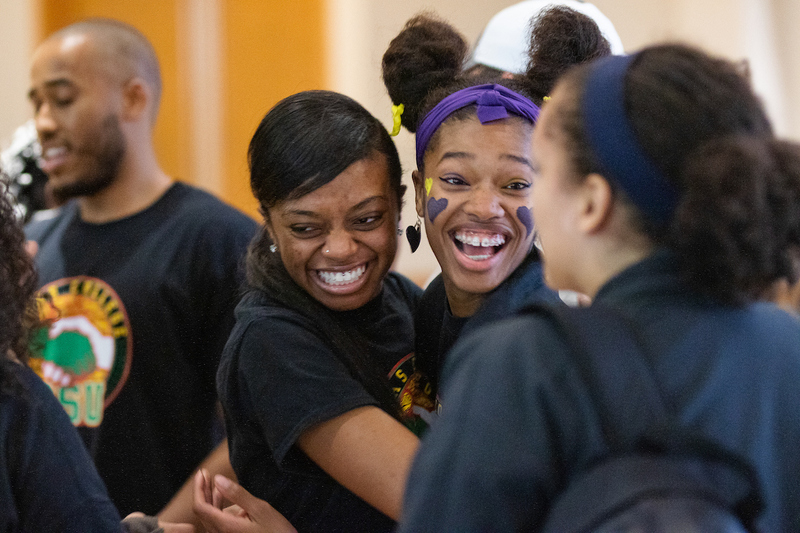 To encourage participation for Duhawk Day 2019, donors came forward with 10 matching gifts and the Advancement Department instituted 12 challenges to encourage participation. One challenge, sponsored by Kevin (’13) and Stephanie Meyers, tasked graduates of the last decade (GOLD) to give back to Loras with a goal of 225 donors. Locally, Duhawks gathered at multiple locations including the Alumni Campus Center and 7 Hills Brewery, as well as regional venues in Atlanta, Des Moines, Chicago and Arlington, Va. among others.  In addition to the total donor count increasing from 2018 to 2019, several other groups saw increased donor involvement, including students, faculty/staff and parents.